You will leave our office with a greater knowledge of your dental health and you will be able to make the appropriate decisions about your own care. For these reasons, people appreciate our office and refer their friends and family to us. 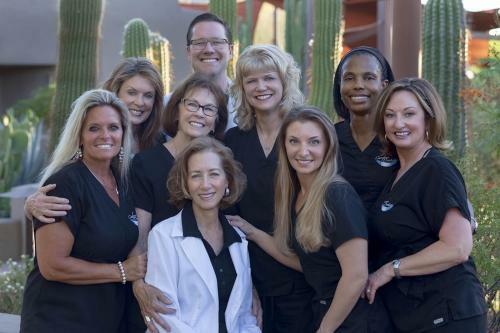 Services: Family Dentistry, Cosmetic Dentistry, Teeth Whitening, Snoring Appliances, and other team services such as Implants, Orthodontia & Advanced Periodontal care. Dr. Daniels and Dr. Olson would enjoy the opportunity to get to know you and your unique smile.